When i was a kid, would love having peanut butter and banana toast. Picked up this new flavor to try out. Pretty good, but it doesnt evoke any of those memories. 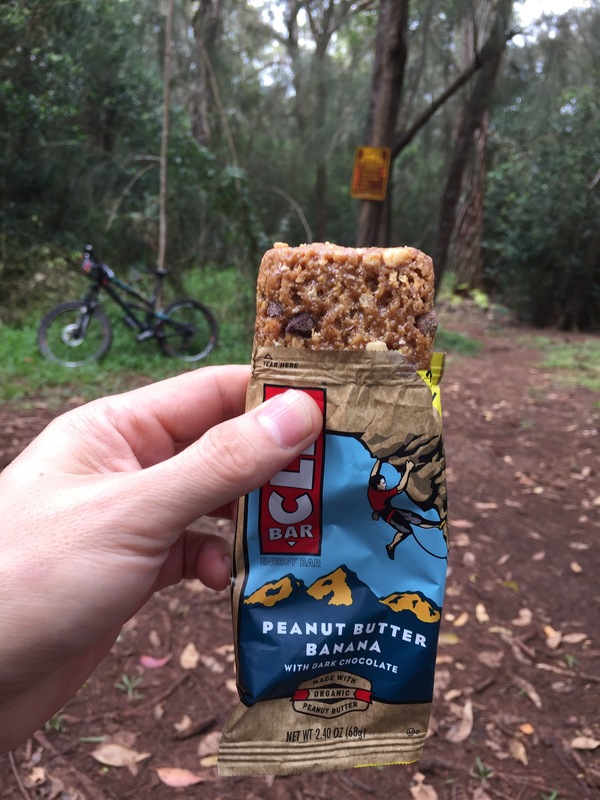 Like Cliff’s nut butter bars, the flavor is much mutted, i didnt get any banana flavor until almost my last bite. I suppose thats better than being loaded with artificial banana flavor. 3 out 4 banana coveting monkeys. 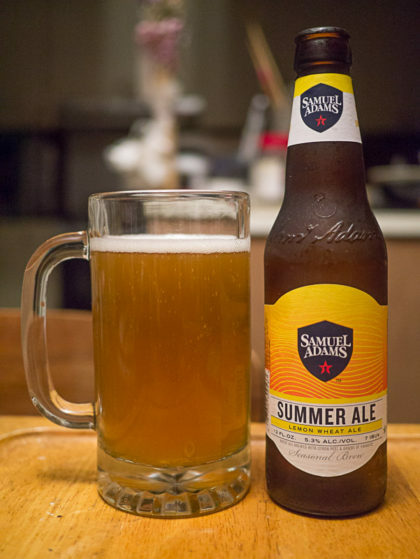 Seasonal from Samuel Adams. Pours cloudy bright yellow, light head. Musky hop aroma, citrus notes, wheat finish. Low bitter, crisp, light mouthfeel. The hops are hovering on the edge of skunk, if it avoids that then its an easy drinking crisp beer. Keep it out of the sun and it just makes 3 out 4 summer monkeys. You know you’re getting old when you lament all the places that used to be. There’s a couple long timers closing up shop. Not being huge on Hawaiian food, I’ve never been there except to service their register, Ono Hawaiian foods on Kapahulu closing soon. Yotekoya Ramen in McCully shopping center used to be our go to ramen but many other options now exist. We’ve moved on and so have they this weekend. Marukai at Ward will be closing end of September. No official date announced, but Ward Warehouse will be closing too. Well nuts, having the ouzo-misu has messed me up, im not sleepy at all! Was yummy. No digestive issues, just awaje! Grabbed dinner after a wet, soggy shoe ride up Tantalus from Olive Garden. 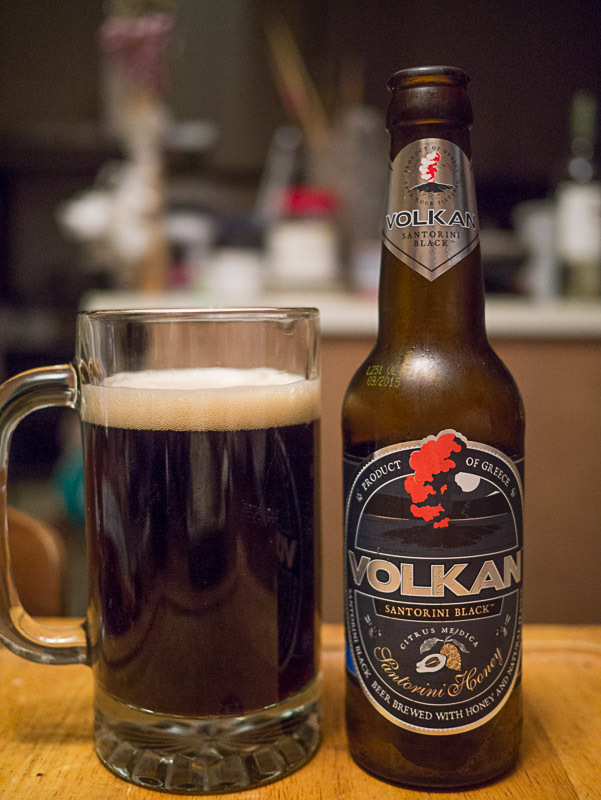 Went next door and grabbed this Greek beer. Pours dark dark brown with medium head. Roast malt aroma, but not strong. The honey and citrus adjuncts are hard to detect, there is an elusive aromatic that is hard to place. Quite mild on the bitter. I also dont detect much of the weissen/wheat. Medium mouthfeel. While not spectacular, its easy drinking and got enough going to keep it intersting. 3 out 4 bailing out the Greece national debt (it says so on the label!) monkeys. 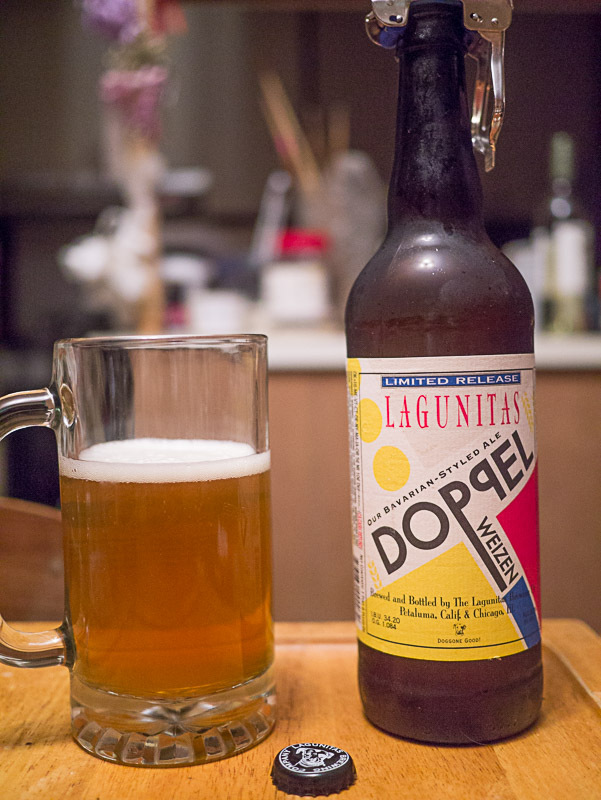 The first beer I’m trying from Lagunitas, I bought it because it’s not a IPA. “Bavarian style ale” pours a cloudy medium yellow, medium head. Strong floral hop aroma. Fruit and citrusy notes, sweetness, mild bitter note on the finish. Fairly thick mouthfeel. Wasn’t sure what to expect, I did not expect the hop forwardness of something labeled a weizen. It’s actually not terrible, but beer to me is a grain drink. 2.5 out of 4 doppel monkeys. Sierra Nevada seasonal, pours bright yellow, medium light head. Fairly strong hop aroma, but not overly flowery. Touch of sweet with the hop bitter. Nice malt grain finish. 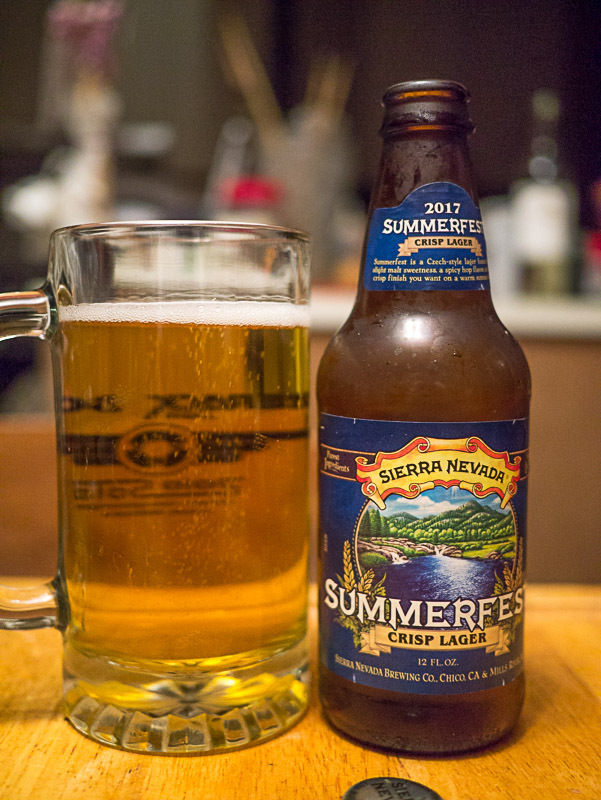 Strong carbonation keeps mouthfeel crisp. Nice pilsner style. 3 out 4 summer monkeys. it seems like chainring spacers are some kind of mystical vintage part. I've asked at almost every shop in whistler with a service department. Quite a few didn't even know what it was and couldn't comprehend what I wanted to do. Finally found some at Fanatyk Co but only ancient crusty mechanics know about these and they have poor eyesight or something. I asked for 3mm and he even used a ruler, he scrounged up 4mms. Just saw Penzoil add on TV, closing line is synthetic oil, made from natural gas. Trying to have your cake & eat it?